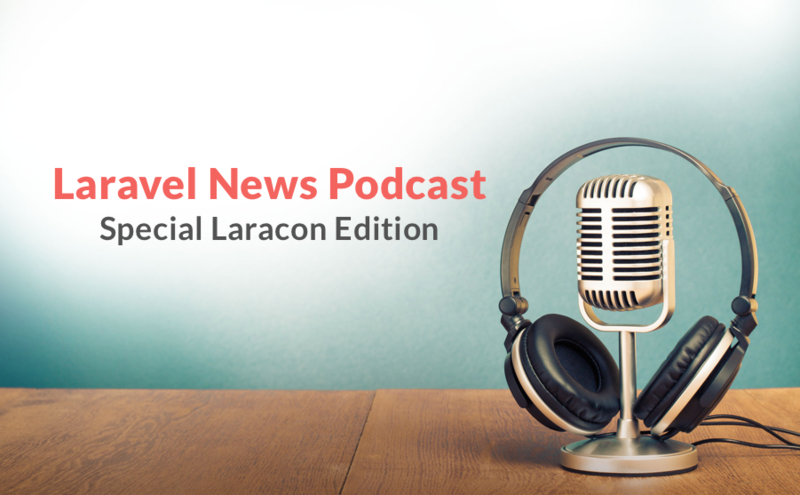 In the special “Laracon” edition of the Laravel News podcast, the hosts of the show, chat with Evan You, Taylor Otwell, Adam Wathan, and Chris Fidao who are going to give the first-day workshops at Laracon 2016. The topics include information about their talks, projects they’re working on, getting the most out of the conference and more. There’s great stuff there, even if you’re not attending! Listen the podcast on Laravel News website, Evan's interview begins at 45' roughly.